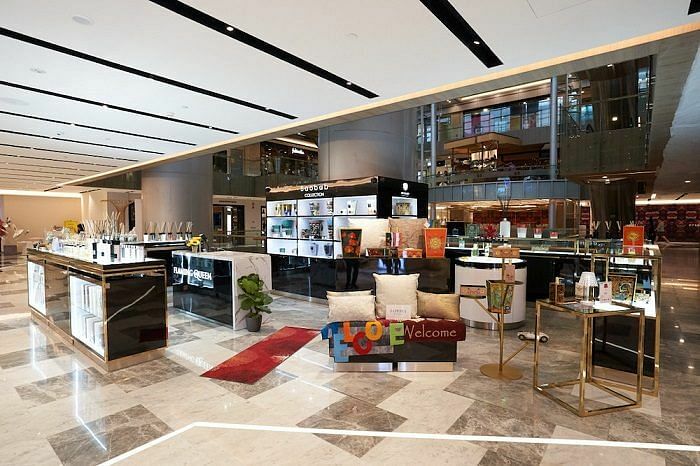 If it’s been some time since you’ve stepped into Paragon Shopping Centre, you should probably drop by the next time you’re in Orchard Road. A large section of its third storey has been completely transformed into a spanking new space that’s different from the rest of the mall. Instead of the usual standalone shop units that we’re so used to, the segment is now a wide open space, with brands taking up dedicated sections — similar to what you see at a departmental store. Shoppers can breeze effortlessly through the various shops, unimpeded by any facade. 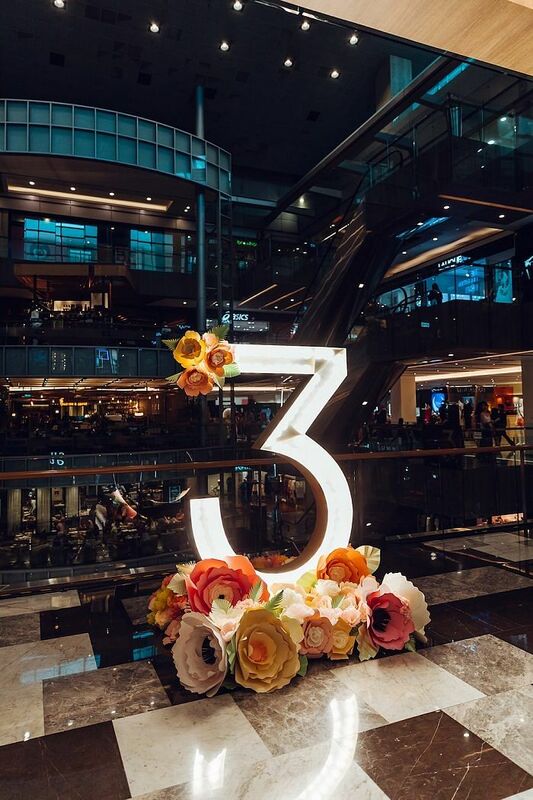 With this curation, the refreshed level 3 shopping space is your go-to spot to get almost everything you would possibly need. Simply waltz through the space and cover your entire look at one go. 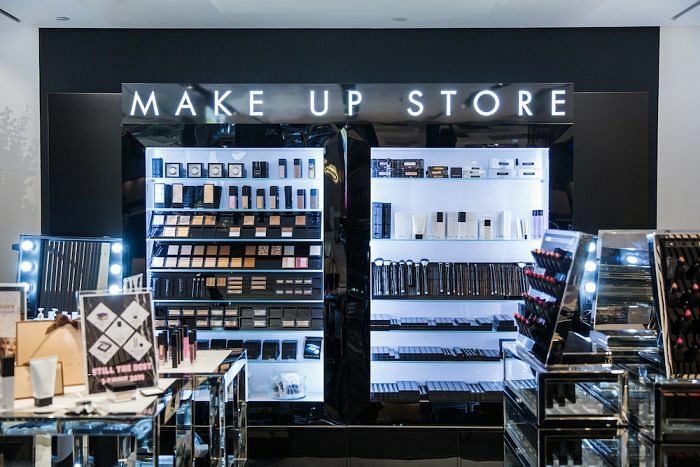 First, get your make-up party ready at Swedish cosmetic label Make Up Store, before picking out your dress at the various fashion stores there, such as Hong Kong high fashion brand Moiselle and Asian fashion multi-label Pois Boutique. 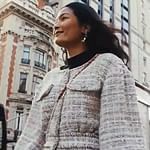 No look is ready without shoes, jewellery and bags, which you can get at European-made footwear label Hue, local jewellery designer SuLin Serio and American luggage manufacturer Samsonite For Her respectively. Finally, finish with a spritz of perfume from United Arab Emirates-based Amaris and local beauty emporium escentials. Your man won’t be neglected as Norwegian menswear label Swims has apparel and accessories just for them. Need a reprieve? Take a break at Western-Sichuan fusion café Halcyon & Crane and enjoy dishes such as King’s Chicken Hash Benedict that actually combines Egg Benedict and gong bao chicken. The establishment is headed by local chef Michael Ng and food & beverage entrepreneur Megan Lim, and is opened by the people behind modern Sichuan restaurant Birds of a Feather. Lastly, although this has nothing to do with your ensemble, it never hurts to grab a little something to beautify your home while you’re there. Add to your home decor with home scents and luxury floor mats pieces from multi-label emporium Flaming Queen and finish with floral centrepieces from boutique flower studio The Floral Atelier. 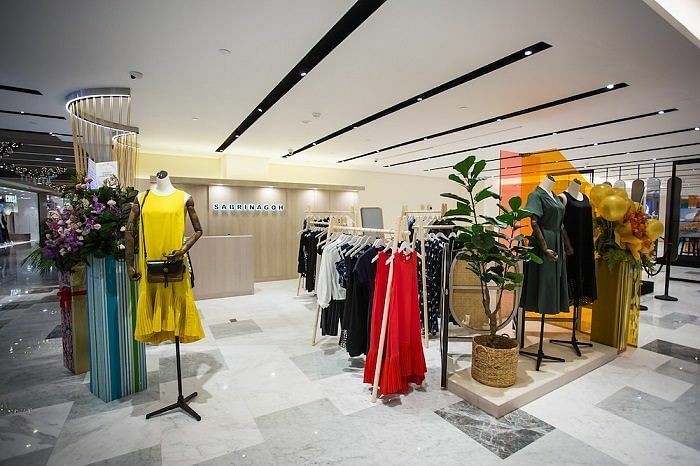 Frequent shoppers at Paragon will be happy with the injection of five new brands to its tenant list — Amaris, Anne Fontaine, Sabrina Goh, The Floral Atelier and Flaming Queen. Sabrina Goh, a homegrown boutique that prides itself on thoughtful, well-made clothing, is where you can get your fill of work-appropriate and stylish apparel, while Anne Fontaine, a French label that’s known for its simple yet inventive white shirts, is where you should make a beeline for some wardrobe staples that’s great for work and the weekends. Next, get fragrance profiled at Amaris to find the signature scent for you and your man at the niche perfumer, before heading to Flaming Queen to, like we mentioned earlier, pick up multi-label diffusers and candles to make your home smell as great as you do. Lastly, pick up floral arrangements and bloom boxes from The Floral Atelier. 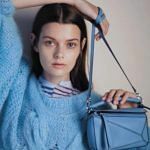 Retailers worldwide are stepping up their game and are coming with new and interesting ways to engage shoppers; Paragon is no exception. 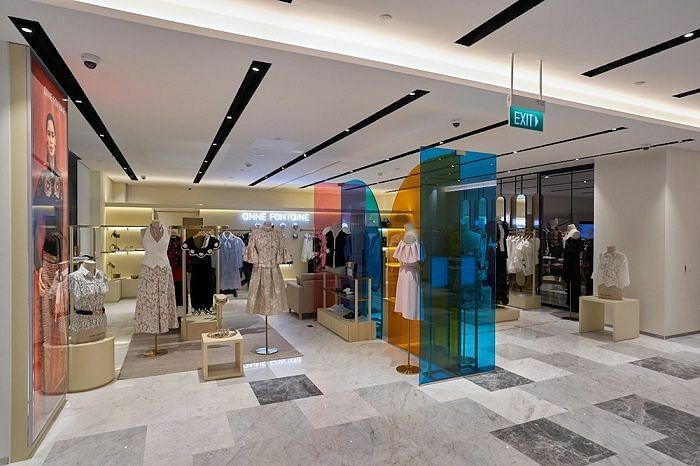 The new concept boasts visually appealing installations and a runway-inspired floor, not to mention a casual and stress-free shopping experience thanks to the fact that retailers in the new level 3 area are not separated by dividing walls. This means, as mentioned, they can weave seamlessly between brands with ease. Payment however, will still be made at the specific brand. With Paragon positioning the space as an incubator and hub of all things fashion and lifestyle, expect a hive of activity there. As a start, from March 30, Paragon is hosting multiple complimentary activities for you to participate in for four consecutive Saturdays. On March 30 and for the month of April, Swedish cosmetics label Make Up Store will be hosting a beauty talk, while you can unleash your creativity with a do-it-yourself marbling session on April 13 and learn artisanal leather crafting on April 20. Head to Paragon’s website or the level 1 concierge to register your interest. Amaris: 20 per cent off all items, and receive an exclusive luggage with a minimum spend of $250. Anne Fontaine: Spend $500 and get a free gift. Flaming Queen: Get a Flaming Queen Celebrate Series Diffuser worth $45 with a minimum spend of $300. Make Up Store: Receive a free pen sharpener worth $16 with any purchase of any two eye/lip/brow pencils ($27 each) or with a minimum purchase of $80 net in a single receipt for any purchase. 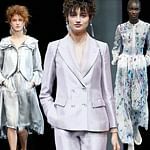 Moiselle: Get 15 per cent off with minimum purchase of two pieces from the S/S’19 collection or 20 per cent off at least three items from the S/S’19 collection. Pois Boutique: 10 per cent off two or more pieces. Swims: Participate in a lucky dip to receive vouchers with any item purchased. In addition, there are also mall-wide rewards. Spend a minimum of $500 (in max three receipts) to stand a chance to win Huawei’s newest P30 Pro. Also, spend a minimum of $800 to receive $20 SPH Malls vouchers and $20 Level 3 Style vouchers. T&Cs apply. 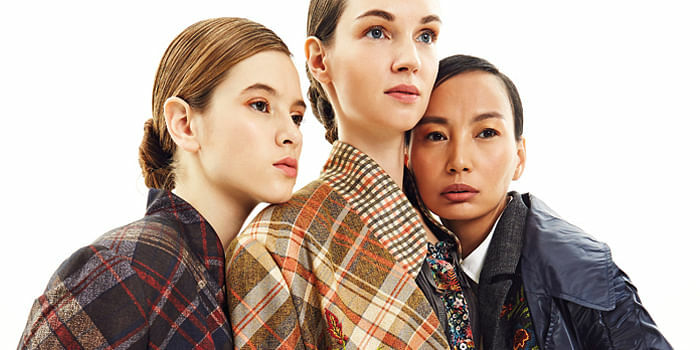 Last Call To Join The Harper's BAZAAR Asia NewGen Fashion Award 2019!